Journey into a mysterious cave, fighting orcs and goblins with an abundance of weapons and magical items! 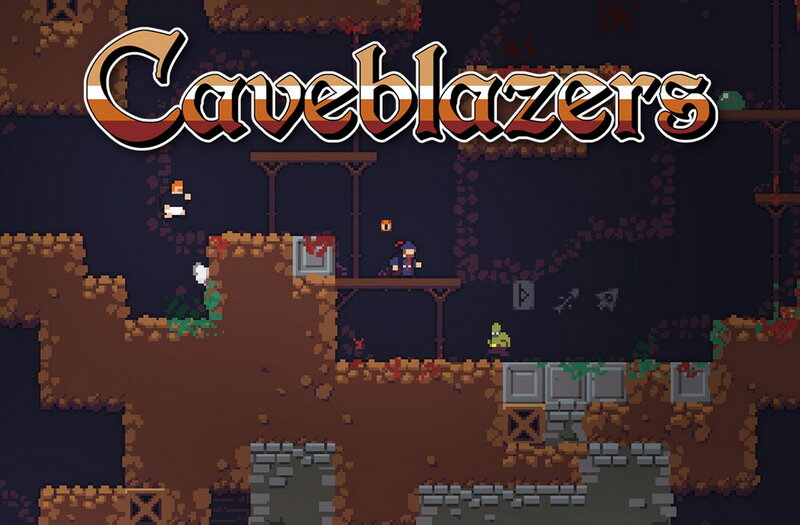 Caveblazers is a modern platformer made by Rupeck Games and published by The Yogscast, which incorporates some Roguelike and RPG elements such as permanent death, randomized potion identities, an RPG-style inventory system and tons of items, equipment and upgrades! 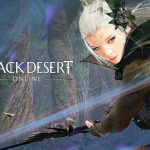 As you delve deeper in to the cave, you’ll discover new areas to explore, new weapons and new monsters to try them out on. The game uses an advanced pathfinding system which means friendly characters will be able to follow you wherever you go, and hostile characters will be able to track you down wherever you hide. There is no escape. Smart Characters!. Throughout your journey you will encounter AI characters. Daily Challenge Runs! Each day a new adventure will be generated! Compelling Combat! Caveblazers incorporates fun, fluid and fast-paced combat which is accentuated by the game’s brutal and persistent blood effects. Epic Boss Battles! Between each area you’ll encounter a boss. Each boss is very unique, requiring a different strategy to defeat. Challenges! In case that isn’t enough content, Caveblazers features a bunch of challenges for the well seasoned players to take a punt at. These challenges reward players with new items, weapons & perks! Caveblazers is an addictive side-scroller with randomly generated cave/dungeons. A wonderful combination of the atmosphere and comedy of Spelunky, and the gameplay, art/design, and items/power-ups of Risk of Rain. 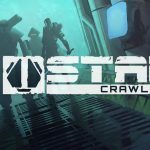 The production is excellent for an indie as well - chunky, thuddy sound effects, killer music, cohesive and stylized art, and a wonderful array of weapons, items, and buffs that draw you into new games to see what you get next. The Game is learning by doing, go in the cave and explore, die, explore again. Its really hard, but also addictive. Bosses are generally gigantic monstrosities with life bars stretching across the entire screen. Crazy good gameplay mechanics, satisfying sense of exploration, interesting rogue like mechanics, and just tons of fun. Highly recommend.